Welcome to Big Bay Technologies! Big Bay Tech has worked tirelessly to develop new products that are high-performance, robust and affordable. 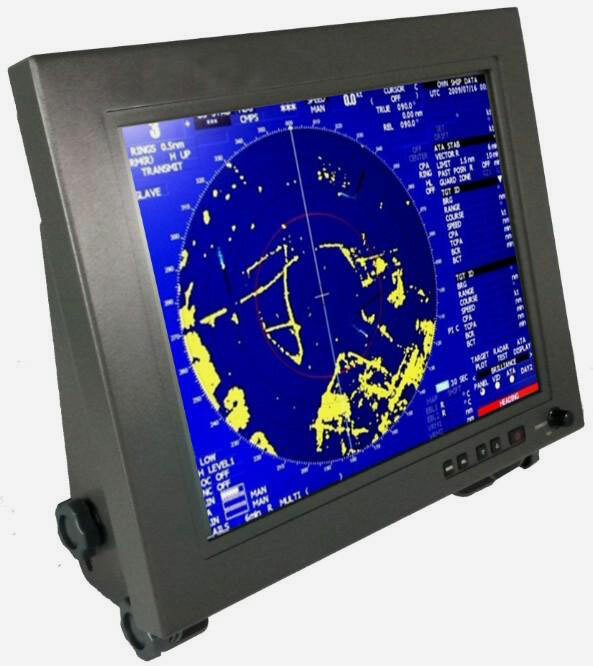 We offer a complete line of computers, displays and accessories that have been thoroughly tested and proven to be up to the rigors of marine use. 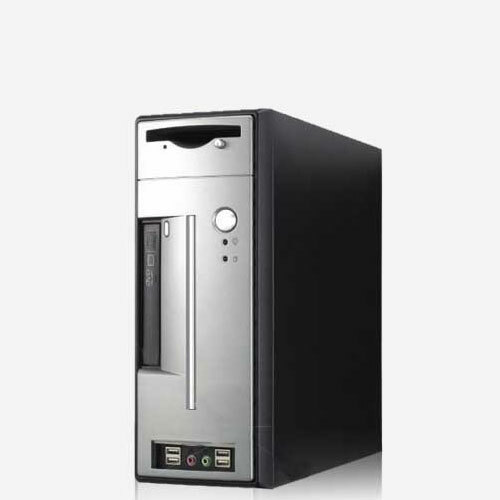 Our most popular computer is called the Book PC which is a small form factor computer that is easily mounted anywhere on a boat and is capable of running any application you can load. One of the biggest issues most people have with using their own computer on a boat is being able to see the display. 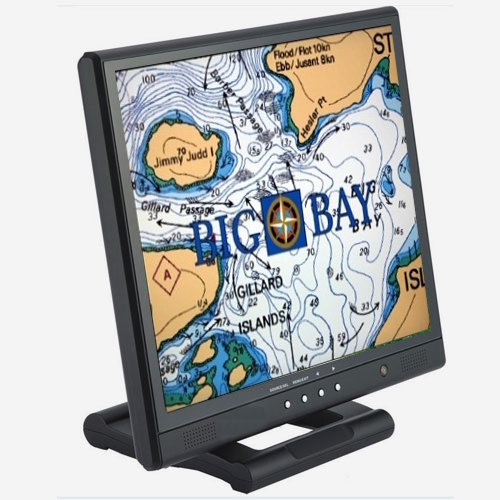 Big Bay Tech makes sure you can easily see the display in any lighting environment. With 4 lines of displays and over 12 different models we can match one of our displays to your boat for optimal viewing even at night when too much brightness is the issue. Whether you have a single steering station or multiple, we have the accessories that will enable you to interact with the computer from virtually anywhere on the boat, all tested for the marine environment. You want quality in everything that you use for your boat. 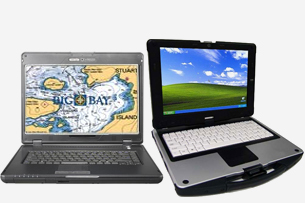 All Big Bay marine electronics and software are developed as a result of extensive field testing. That enables us to deliver our customers with top-of-the-line marine electronics that we are proud to put our name on. 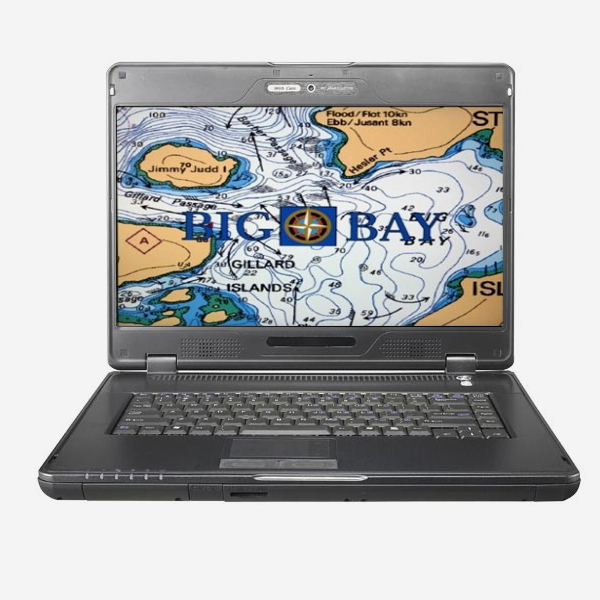 Big Bay Tech has worked tirelessly to develop new products that are high-performance, robust and affordable. 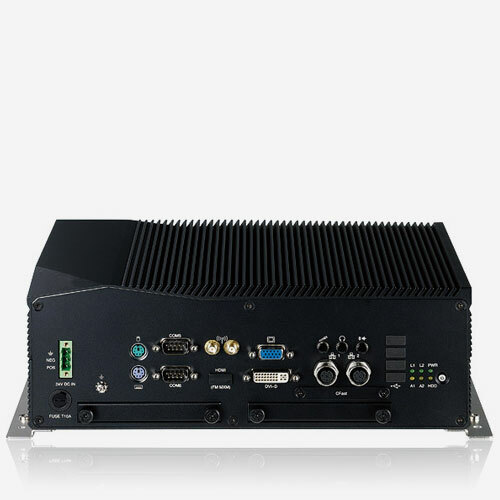 We offer a complete line of computers, displays and accessories that have been thoroughly tested and proven to be up to the rigors of marine use. Some of you may be asking yourself ‘what can I do with a computer onboard my vessel’? The most popular use of a computer is to use software by Nobeltec, Maptech, or Transas (to name a few) as a Chart Plotter. You might be surprised to find out that in addition to that you can also integrate a Radar, Depth Sounder / Fish Finder, Surveillance Cameras, High Speed Wireless internet, Real Time Weather images and forecast, as well as use you computer to watch Movies, listen to Radio or watch TV. You may soon ask yourself why you don’t have such a versatile information rich solution on your vessel. Thank you so much for your help. Everything looks and works great. I have already recommended your products, software and services to my friends. Best of luck Big Bay Tech! 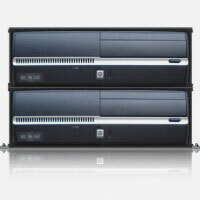 Big Bay Technologies offers the best customer support and service in its industry. As the leaders in our industry we know how important it is for you to know everything there is to know about what your getting and how to use it correctly. Please visit our support page to find some of your most frequently asked questions as well as photos and videos showing how we use our products and software.